1). 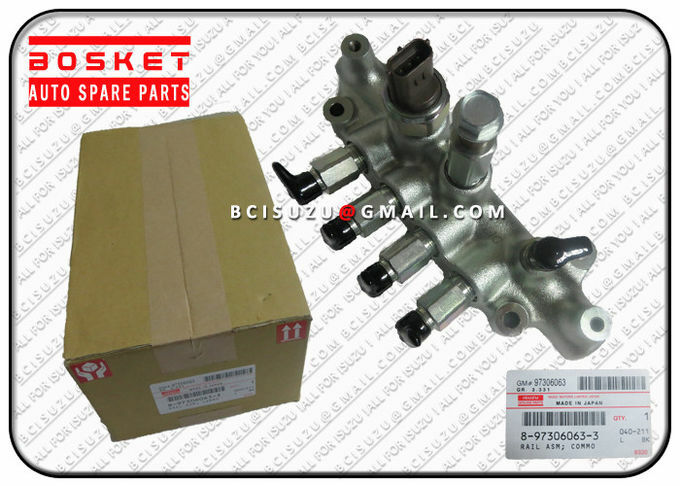 Genuine parts and replacement parts (Made in China) for all Isuzu trucks such as CXZ51K 6WF1/CYZ51K 6WF1/EXZ51K 6WF1/FVR34 6HK1/NPR75 4HK1/NPR66 4HF1/NPR71 4HG1/NPR70 4HE1/NLR85 4JJ1/NKR55 4JB1/NKR77 4KH1/TFS/DMAX and so on. 2). 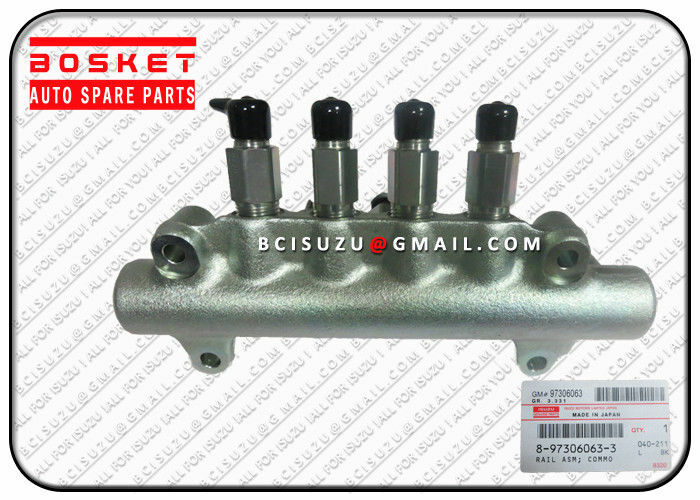 ISUZU engine parts for construction machinery such as HITACHI/SUMITOMO/XUGONG/XIAGONG and so on.Engine models include:6HK1/6WG1/6BB1/6BD1/6RB1/6SA1/6SD1/6UZ1/4HK1/4BD1/4BG1/4FE1/4LE1/4JJ1/4JG2/C240/C190 and so on. 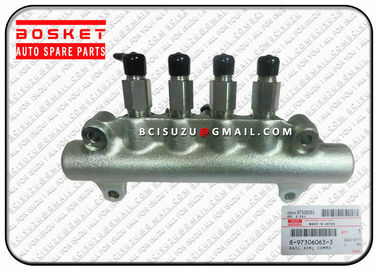 OEM brand auto parts: Auto parts for OEM brands DAIDO/TAIHO/NPR/TSK/SEIKEN/TBK/RIK and so on. Top quality. Competitive prices. Rich export experience. 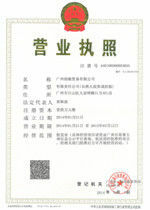 We hope and believe we can meet your request and help you to develop your market better and better. 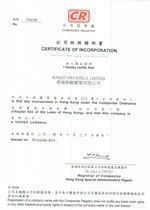 If any need or any interest, just feel free to contact us. Thanks for your attention.